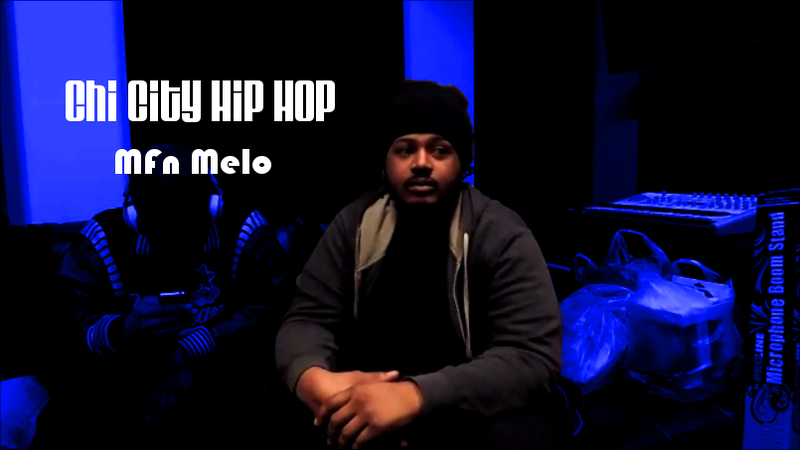 Recently CCHH headed to the PIVOT's place of handling business to talk to MFn Melo. I had the chance to ask him about his upcoming project "MeloDramatics", where he grew up, what inspires him in this game and more. Watch below.